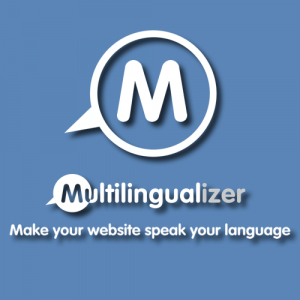 If you have any difficulties, check these troubleshooting tips to get the most from the multilingual features of the Multilingualizer. Please check them first before asking a question that has already been asked. Ensure you have the script installed as per the instructions in your /my-account/ page – simply follow the step-by-step guide for your platform. We used to provide automatic updates, but no longer. Instead, we provide lifetime updates for you but you have to log in to our website and click My Account and regenerate the code. This gives you confidence that the code is not going to change on your site. If you’d like to see our latest updates and upgrade and find out if the issue you are experiencing has been solved in a more recent version than the one you have, visit our blog for Multilingualizer updates. 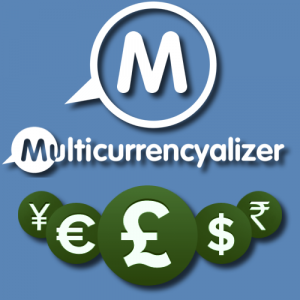 You can also find out how to upgrade the Multilingualizer – it’s a simple copy/paste job. Common troubleshooting issues and solutions/workarounds are listed below. If you have any doubt at all, chat to us – we have robots and humans manning the chat. On all platforms, the translation mechanism is switched off when you are in the editor. Log out of your website (or use incognito mode in Chrome) and you’ll see it working. Cover pages in Squarespace are treated as completely separate pages and don’t have a copy of the footer code. Please click the cogwheel for the cover page->advanced then paste the footer.txt file into your cover page to use the Multilingualizer on them. Note: This also applies to hiding the Multilingualizer button – you will need to apply the CSS to hide the Multilingualizer button to the config area of your cover page as well as to your main custom CSS area. If the translations seem to stop working at some point down any of your pages, it means you are missing an opening or closing language marker (the 4 dots). 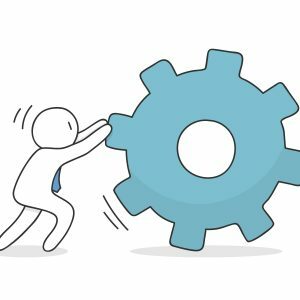 You are missing an opening or closing …. 4 dots for a language block on this page. Add the missing 4 dot marker to fix this issue. The easiest way to check this is either in the editor for your website, or by hitting CTRL+U or CMD+U and then CTRL+F or CMD+F and searching for …. – search through the source to find a mismatched marker and then you will know where to add the missing marker. It’s sometimes the case that some themes will load a small preview of some text for your pages – e.g. for your blog article previews. Either switch off the preview, or use our language-specific pages instead. It should also be possible for you to write a manual ‘excerpt’ for the articles, which includes the Multilingualizer language markers. ….Bullet 1 in english..Bullet 1 en francais…. ….Bullet 2 in english..Bullet 2 en francais…. When you copy text from a word processor and paste it into Wix, Squarespace, Shopify or other platforms, there is a lot of additional, unintended HTML code that gets copied across. This can mess about with formatting. In Squarespace there is a button to remove formatting from your text, so try this if you are having issues. Another tip here is if you hold CTRL+SHIFT+V instead of just CTRL+V it will paste your text without formatting. Another way is to paste your text into a plain-text editor then copy it from there to paste back into your website. Just don’t paste into your website directly from Word (unless using CTRL+SHIFT+V or CMD+SHIFT+V) . Note: pasting code directly from a word processor causes all kinds of other issues, like irregular fonts, colours, sizes etc so it’s not just the Multilingualizer you’re affecting, it’s the look of your entire site. If you see spaces appearing in your text in some languages, please ensure you have been using full RETURNS. What we mean by that is don’t hit CTRL+ENTER when making a new line. This matters especially for the 4-2-4 dot notation. Please ensure you hit normal ENTER (without CTRL or COMMAND) on the line before the 4 dots and then at the end of the 4 dots. This makes your web editor insert a proper paragraph rather than <br> tags. To summarise – the …. 4 dots and .. 2 dots need to be in their own paragraph when doing block text translation. If you are using Wix, you have to ensure you add the language selector using the ‘Tracking & Analytics’ area, otherwise Wix places the code in a separate iframe (like a separate website) on your page. That makes it impossible for the language selector to affect the page. Instead of placing your code in an HTML embed, place it in the tracking and analytics area as per the Language Selector Option 2 here. Squarespace uses quite a weird technique for displaying the ‘Select Option’ info on their dropdown boxes. You can see in the example above, the site owner wishes to allow users to choose Paper Type and Quantity, and Squarespace is prefixing the word ‘Select’ to these. In addition, the Multilingualizer does not attempt to change data-text attributes as this could potentially affect site functionality. What Squarespace is doing with this theme is, as I said before, using the pseudo selector for some reason to display what has been selected. If you override that by adding the following CSS to your website: Design -> Custom CSS – then it will hide the pseudo selector and show the underlying HTML selector. This means you can then just use the normal ENG..GR and it will work. Squarespace includes a feature where if you type in a full URL into your text block, e.g. 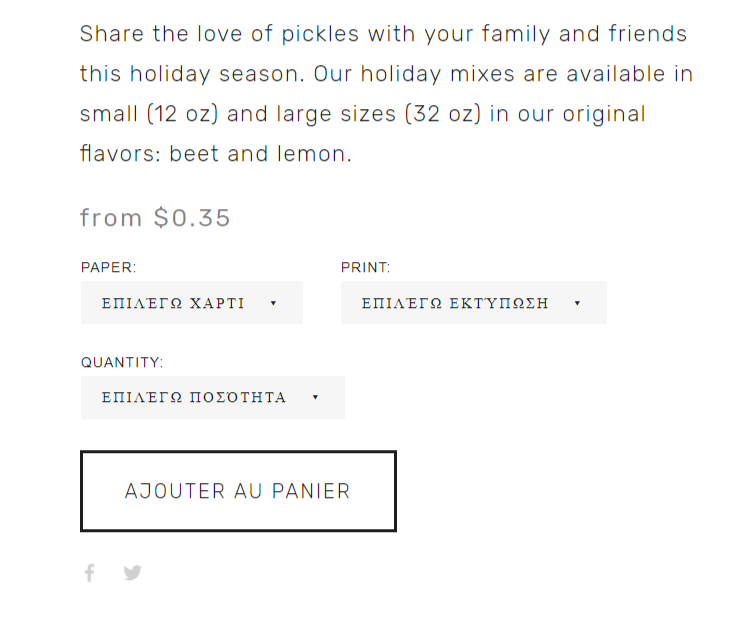 https://www.multilingualizer.com, then Squarespace will automatically turn this text into a hyperlink. And then highlight the text you wish to make clickable and then click the link button in Squarespace to create a hyperlink manually. We have installation guides for multiple platforms, user guides and more over at our full support area.